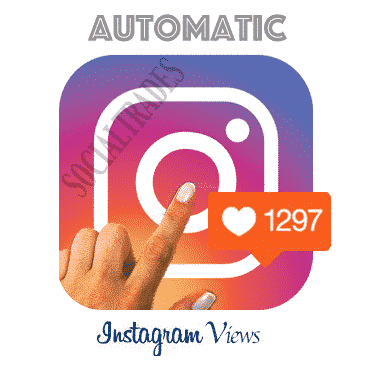 What is Auto Instagram Views? Auto Instagram Views is a service provided by SocialTrades to allow customers to purchase VIEWS in advance for future posts. This allows customers to spend less time buying VIEWS individually. 1. When will my photos start receiving VIEWS? : Once the order is set to “Accepting Uploads”, any newly uploaded videos will receive VIEWS. 2. What happens if I delete my video after uploading? : The quota will be used since VIEWS has been delivered. There is a minimum purchase of 5 (five) Videos Likes to be purchased in advance.